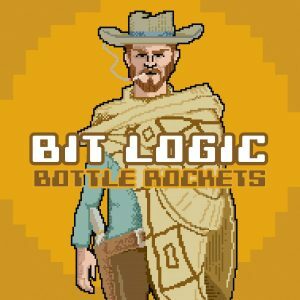 In the spirit of the Americana Mix! 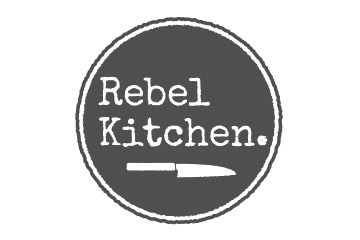 Published on December 27, 2018 by Katie Cauthen. Easily my top pick for 2018. 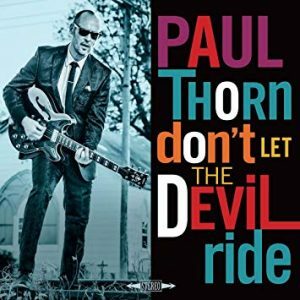 Cahalen Morrison, Ethan Lawton (Zoe Muth and the High Rollers) and Jim Miller (Donna The Buffalo), hit their stride on this album – country, but so much more. South Louisiana legend Joel Savoy produced this one, and he added just the right amount of Cajun flavor to the mix of steel drenched goodness. Pick any cut – you will not be disappointed. 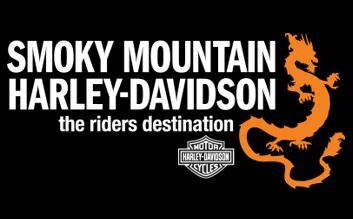 Start with “Far From Home” for a fast one and “Three Swallows” for a slow one. 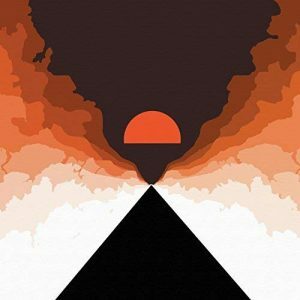 If you like the sound, check out Western Centuries’ 2016 release “Weight Of The World” and Cahalen Morrison and Country Hammer’s “The Flower Of Muscle Shoals”. 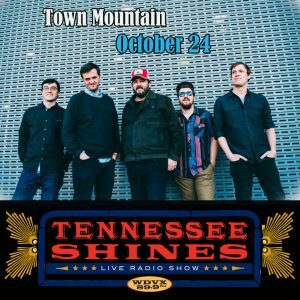 We were lucky to get these West Coast based guys on Tennessee Shines back on September 26th – see them live if you get a chance. 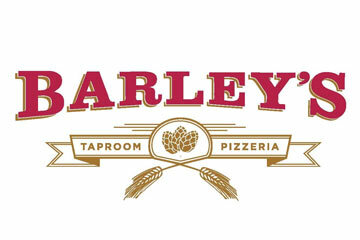 Rocking the Midwest for more than 30 years! 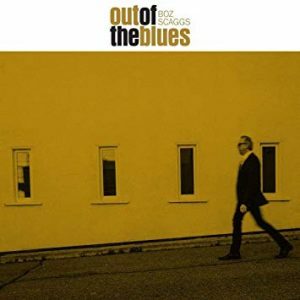 Put “Highway 70 Blues” in your driving songs collection and enjoy the tongue-in-cheek humor of the unfortunate truth in “Bad Time To Be An Outlaw”. “Carrie Underwood don’t make country sound, but she can afford it when the sh*t breaks down” Priceless! 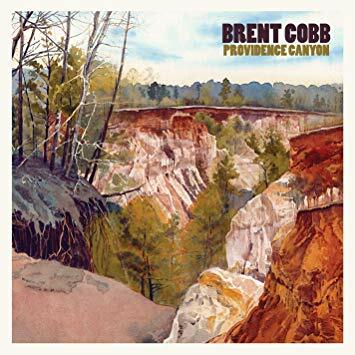 Follow-up to 2017’s “Shine On Rainy Day”, Providence Canyon is electric Southern rock done extremely well. 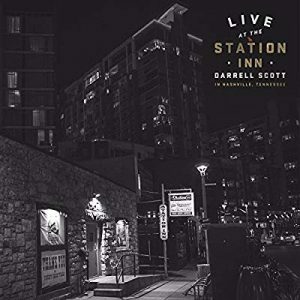 Produced by Brent’s cousin Dave Cobb, this album is a little more upbeat and faster paced. I swear Brent is channeling Molly Hatchet’s “Gator Country” on “If I Don’t See Ya”. 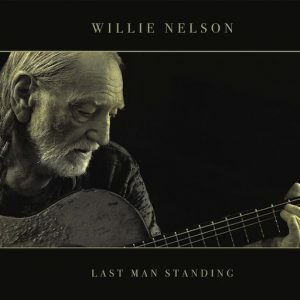 There are lots of good choices on this disc – try the rap-like “Ain’t A Road Too Long” and the funky “30.06”. 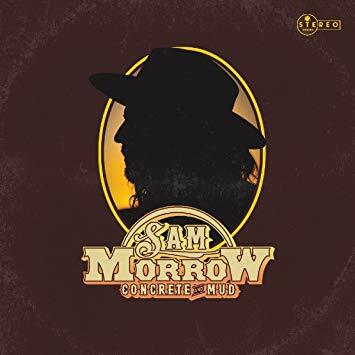 Continuing with the Southern rock theme, Sam Morrow hits a home run with “Concrete and Mud”. 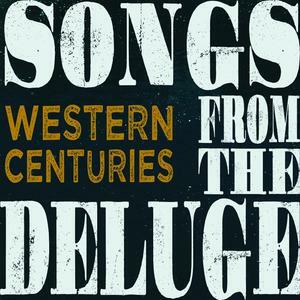 Alt-Country fans know Sam, and the rest of you should hear what you have been missing. Sam says he went for a Skynyrd vibe on “Quick Fix” – and it’s executed perfectly. Jamie Wyatt helps out on vocals on three tracks. 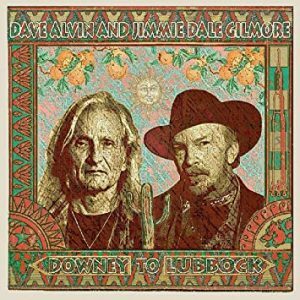 Turn the volume up and enjoy, especially the straight up rocker, “Good Ole Days”. 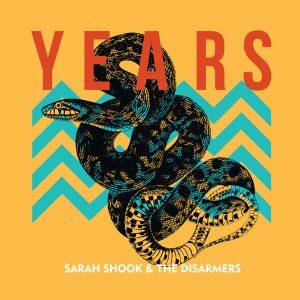 Sarah Shook’s first album, “Sidelong”, was so good, I was fearing disappointment with “Years”. The fear was unfounded! While the first album will likely remain my favorite of the two, it may be just because I did not hear “Years” first. Sarah’s voice is perfect for her songs – or is it the other way around? Try the title track and “Lesson”. 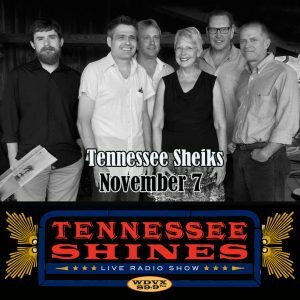 Their upcoming Tennessee Shines show on January 16th sold out quickly. Texas troubadour Jason Eady is probably one of the best songwriters out there. And maybe the most underrated. 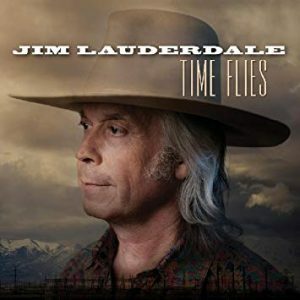 His real life story songs will resonate with anyone. His 2017 self titled release was on my last year’s album picks, and this album might be better. 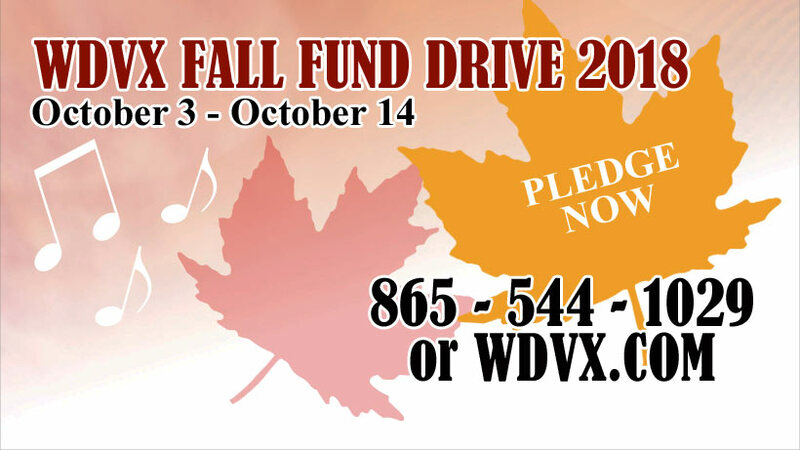 Dobro master Rob Ickes is featured prominently and all the tunes were cut live in the studio. Start with “I Lost My Mind In Carolina”, “Pretty When I Die” and “Now Or Never”. Yes, I know it’s like a greatest hits CD, but this is candy for the ears! 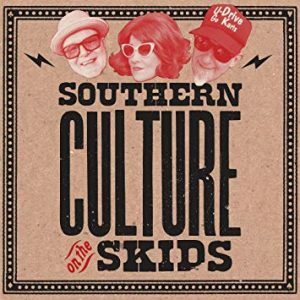 Reverb drenched, southern rockabilly candy. Like a Stucky’s Pecan Log. Food related tunes: “Fried Chicken and Gasoline”, “Banana Pudding” and “Eight Piece Box”. Yum! 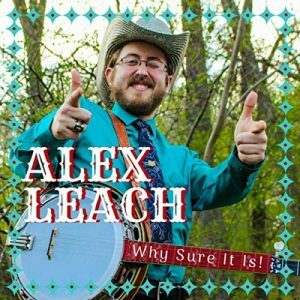 Follow up to 2017’s “War Surplus”, the new CD is guitar driven Southern country/rock with shades of Lucinda Williams and Lydia Loveless. 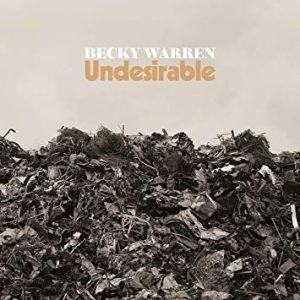 Becky is not afraid to tackle social issues in her songs, but she pulls it off without sounding trite. 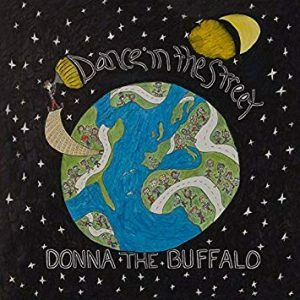 Try “We’re All We Got” (w/Amy Ray from the Indigo Girls), “Highway Lights”, and “You’re Always Drunk”. Published on December 21, 2018 by Katie Cauthen. 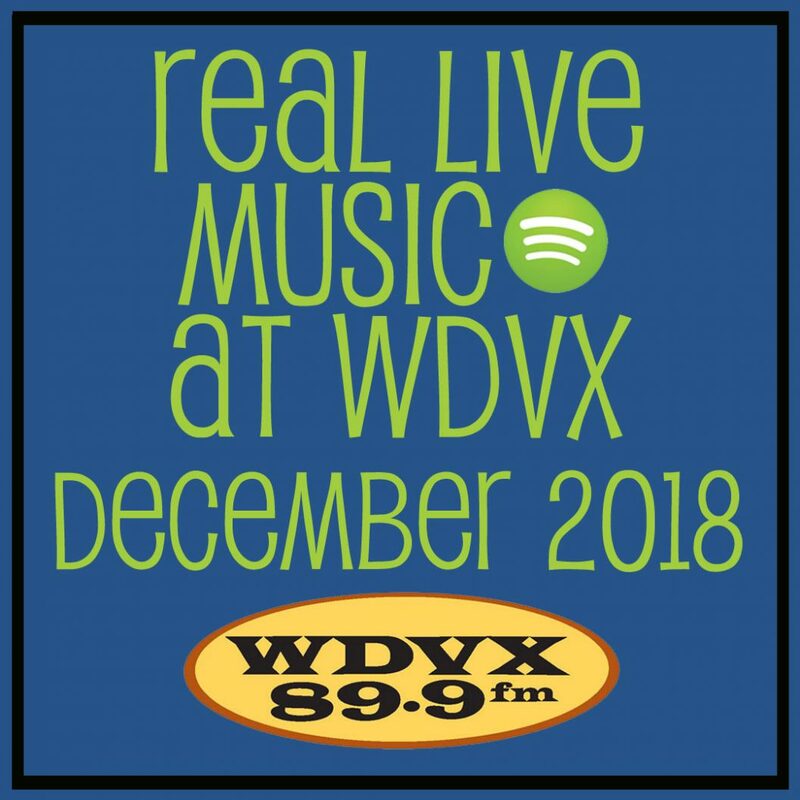 We have plenty of Real Live Music headed your way this month, and just in case you miss it on the airwaves, we made this Spotify playlist to keep you in the know. All of these artists are playing a WDVX event in November, whether it’s the Blue Plate Special, Tennessee Shines, Six O’Clock Swerve, First Friday Live, or other special event. Published on November 02, 2018 by Katie Cauthen. 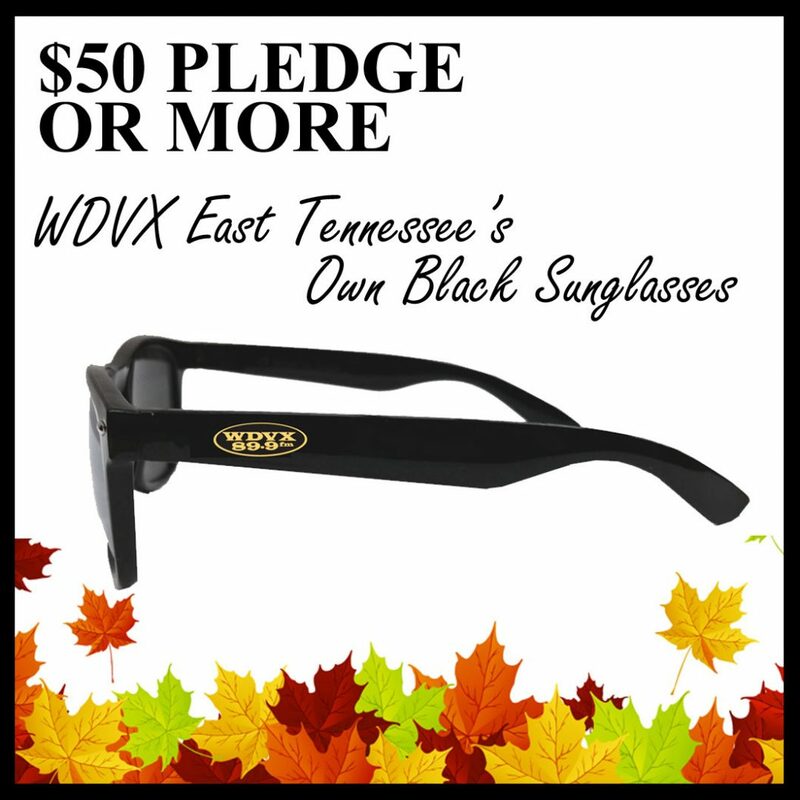 Join East Tennessee’s own WDVX in kicking off its new monthly series, The Secret City Radio Show, broadcast live from the new American Museum of Science and Energy (AMSE) in Oak Ridge, Tennessee. 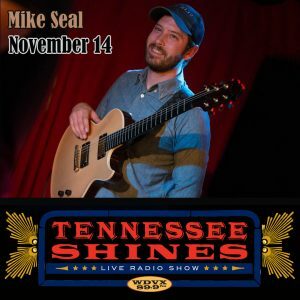 The Secret City Radio Show will showcase the Cumberland Mountain and Clinch River Valley’s rich heritage with performances from musical guests, interviews with historians and local artists, and stories of the latest in innovative science. 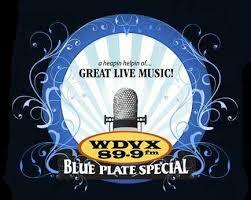 WHEN: Friday, October 19 at 7:00 p.m.
HOW: Tickets are $28 and benefit WDVX and AMSE. CLICK HERE for tickets! 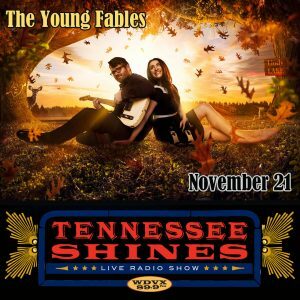 The debut show will feature bluegrass, country, and Americana musician Tim O’Brien with Jan Fabricius, followed by Traditional Irish musical guests Four Leaf Peat. Bill Alexander, the Appalachian Hippie Poet, will visit with his spoken word poetry and share the story of his regional restoration projects. Jeff Nichols will talking about the power of super computers and what it means to have the world’s most powerful computer in Oak Ridge, during the first science segment supported by Team UT-Battelle. Members of the live studio audience will be treated to an exclusive off-air concert by both musical guests in the show’s segment Behind the Fence. 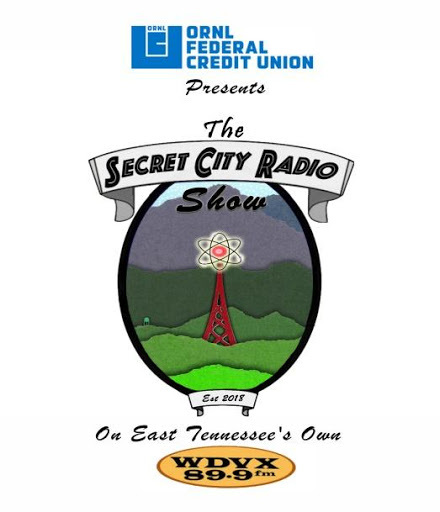 The Secret City Radio Show will broadcast live on WDVX at 89.9 FM, 102.9 FM in Knoxville and 93.9 FM in Seymour and Kodak, and online at WDVX.com. The series will run for 10 months; the next program is currently scheduled for November 4 at AMSE. This debut broadcast follows AMSE’s grand opening celebration and ribbon-cutting ceremony, happening October 18 beginning at 10:30 a.m. The Secret City Radio Show is made possible by its presenting sponsor, ORNL Federal Credit Union, and official sponsorship support from UCOR, The East Tennessee Foundation, RSI EnTech, Strata-G, Team UT Battelle, and Celebrate Oak Ridge, and technical support sponsorship from AMSE and Pellissippi State. 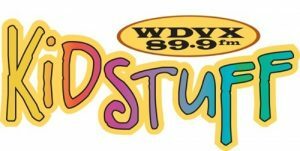 Published on October 08, 2018 by Katie Cauthen. 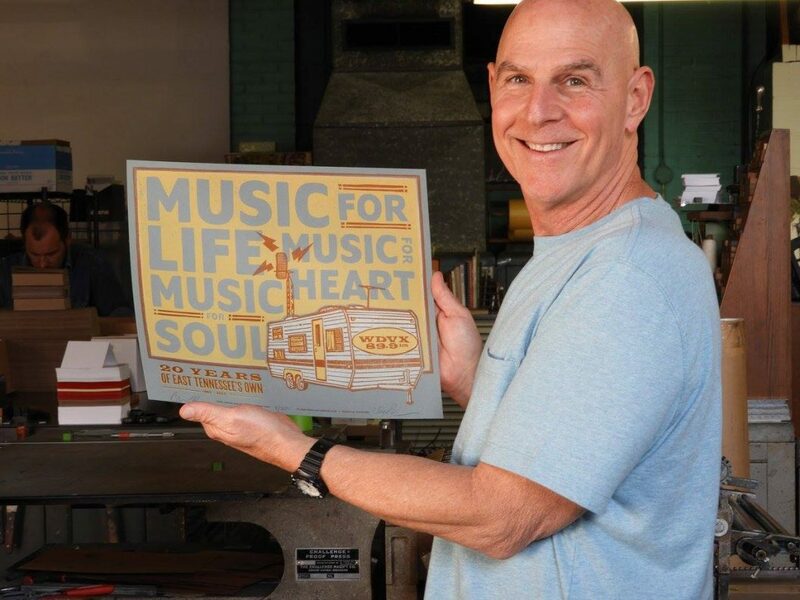 2018 has debuted three new events that are inspiring and entertaining for East Tennessee and beyond! 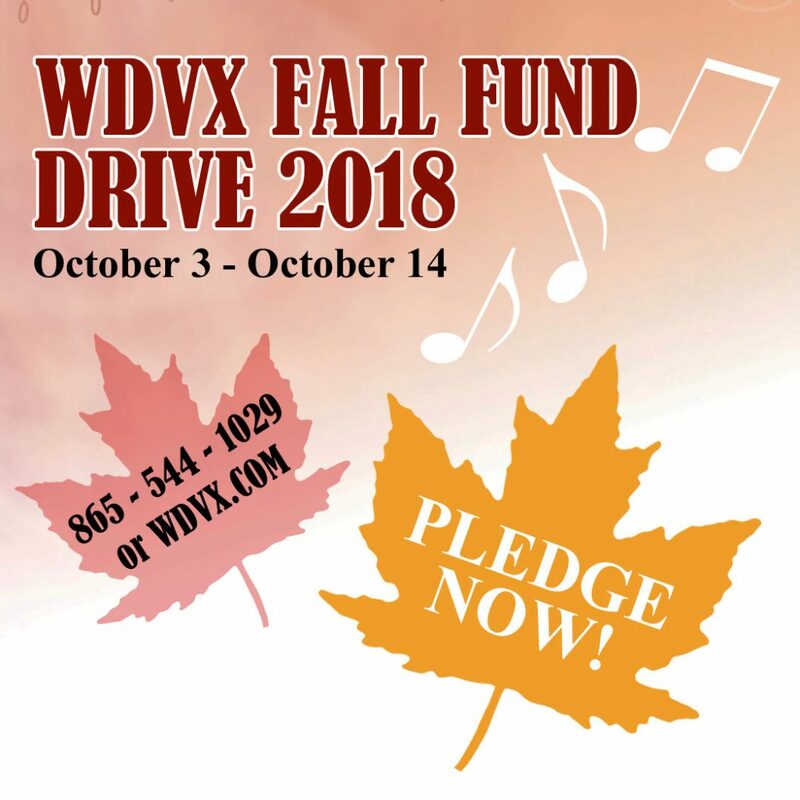 The Smoky Mountain Jamboree in Maryville and Blount County, The Summer Sessions in Oak Ridge, and the new Downtown Jam at Blackhorse in Knoxville are the newest additions to the WDVX community lineup. 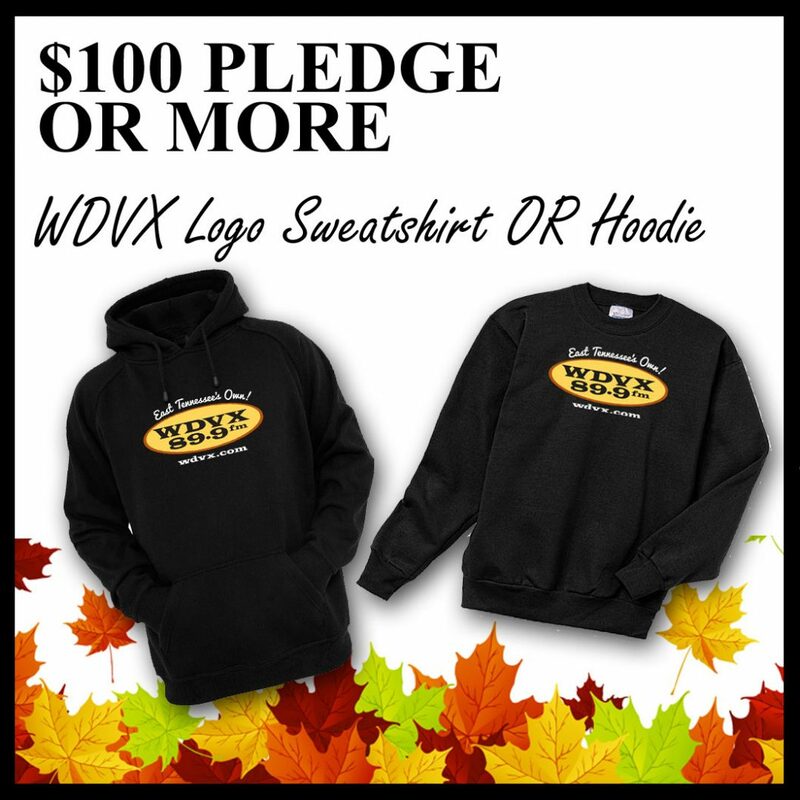 We’re also working on implementing a new streaming player on WDVX.com with an updated playlist feature, more accessible archives, and personalized podcasts! 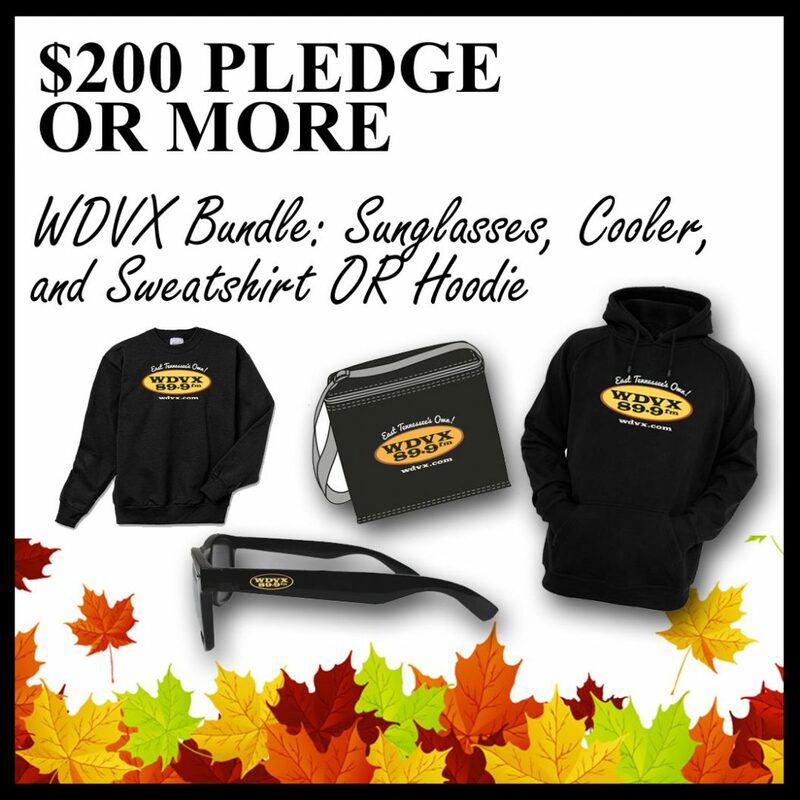 Click here to see all of our fall fund drive thank you gifts. 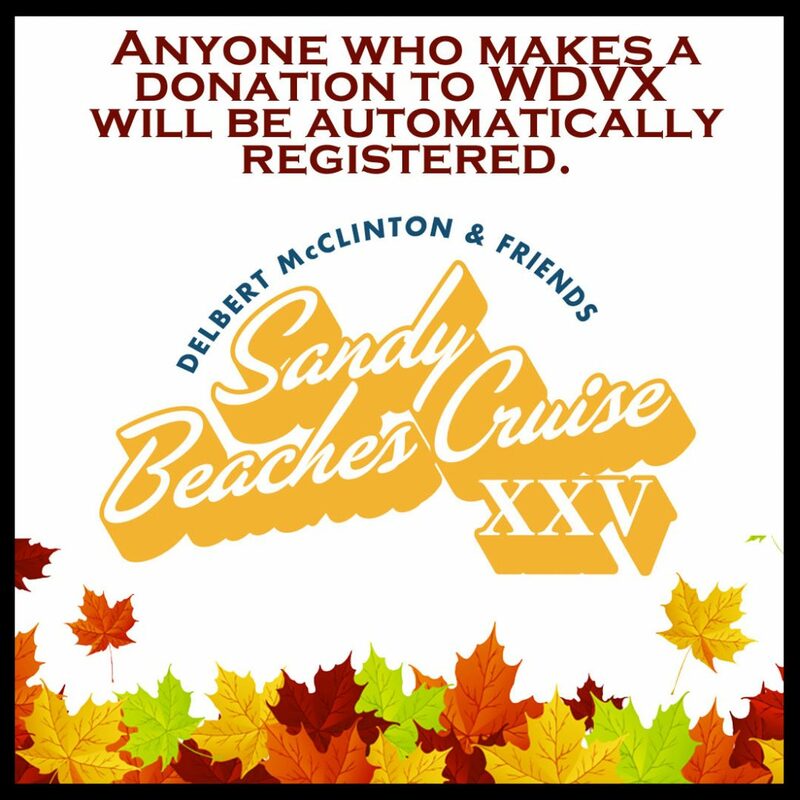 Anyone who makes a donation to WDVX Monday, October 1st through Wednesday, October 17th will be automatically registered. 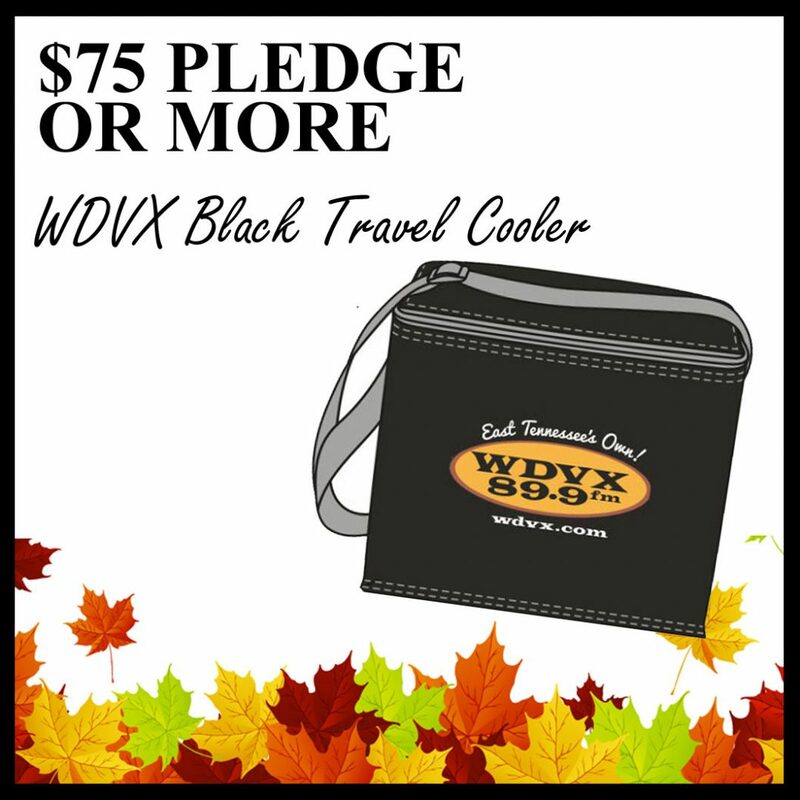 You may also enter to win by stopping by the WDVX offices, located at 301 South Gay Street, during business hours. Click here for the full list of rules and regulations. 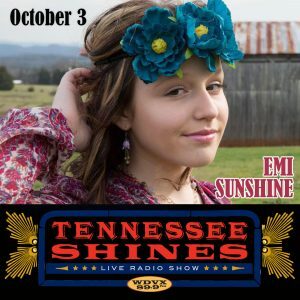 The winner will be announced during Tennessee Shines Radio Show on Wednesday, October 24th. Published on October 03, 2018 by Katie Cauthen. 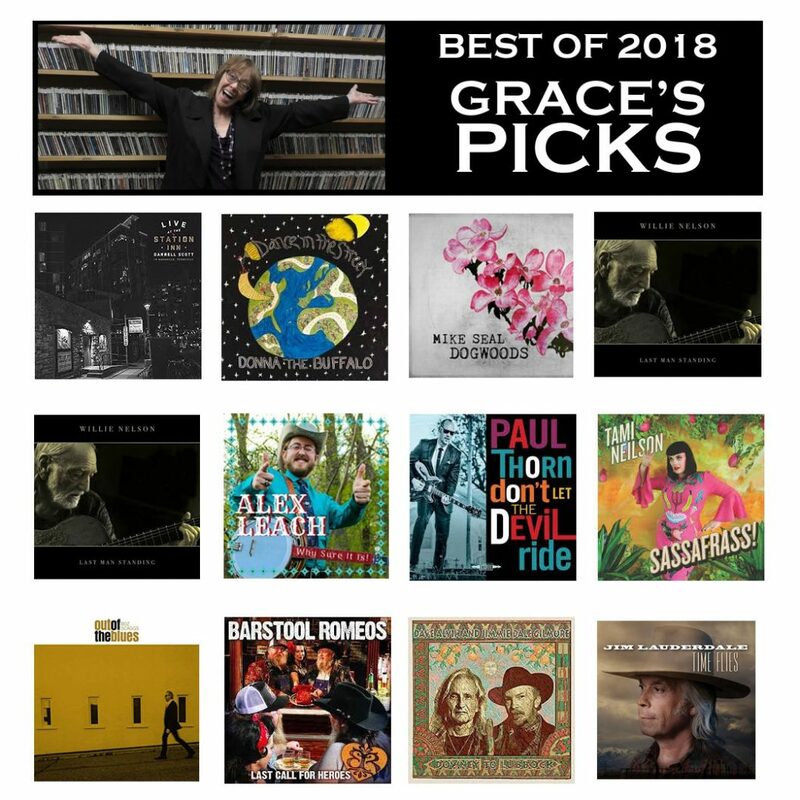 We have plenty of Real Live Music headed your way this month, and just in case you miss it on the airwaves, we made this Spotify playlist to keep you in the know. 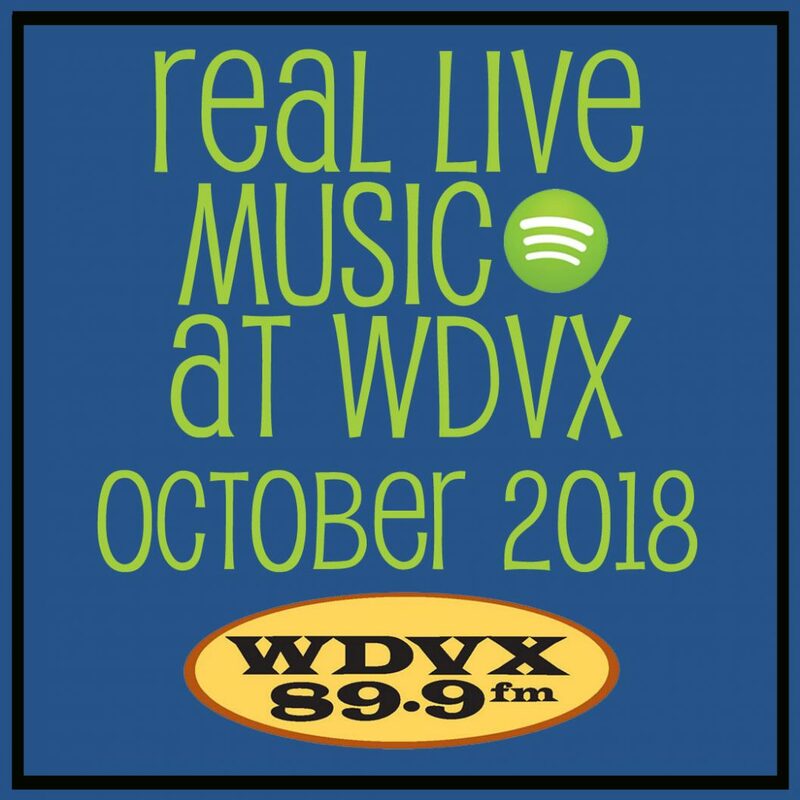 All of these artists are playing a WDVX event in October, whether it’s the Blue Plate Special, Tennessee Shines, Six O’Clock Swerve, First Friday Live, or other special event. Published on September 24, 2018 by Katie Cauthen. 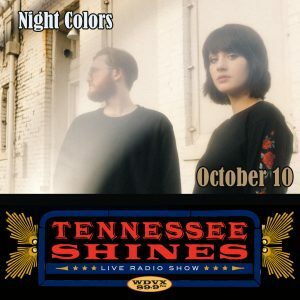 We just announced and put tickets on sale for lots of new Tennessee Shines Radio Show dates! Check it out, and RSVP on Facebook via the links below. 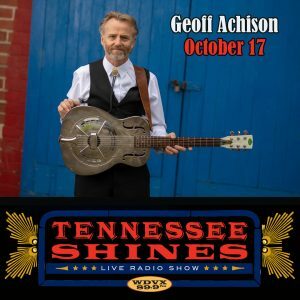 Advanced tickets for Tennessee Shines shows are available for purchase here. 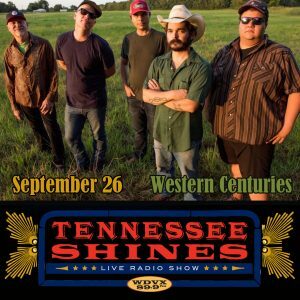 We are going to finish 2018 strong y’all, starting next week September 24 with Western Centuries : Tennessee Shines! 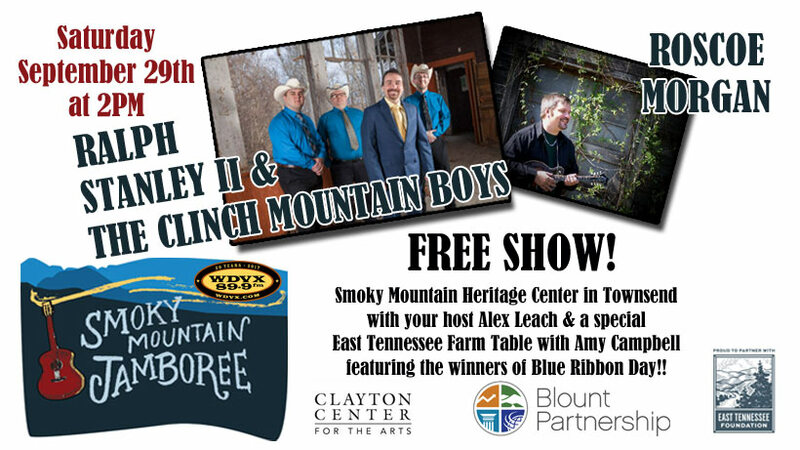 Saturday, September 29th at 2PM at the Smoky Mountain Heritage Center in Townsend, with your host Alex Leach and special guests Ralph Stanley Two and the Clinch Mountain Boys. Also featuring Roscoe Morgan and a special East Tennessee Farm Table with Amy Campbell, spotlighting the winners of Blue Ribbon Day! This is a (free!) 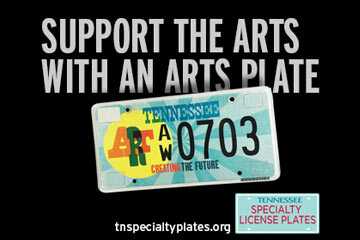 live 90 minute variety radio show supported by The Blount Partnership and The East Tennessee Foundation.